From 3 November to 4 November 2015, Healing up Hands 2015 held by Hong Ngoc General Hospital has come to Sang Moc commune, Vo Nhai district, Thai Nguyen, providing examination and medications for more than 500 locals. 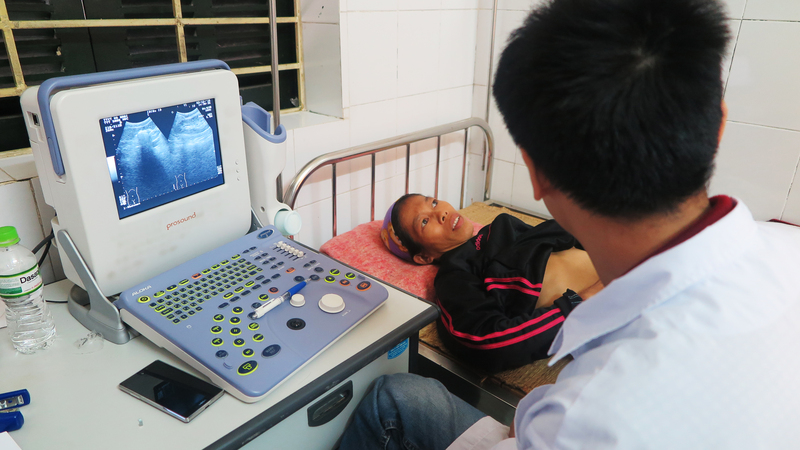 As a poor commune of Thai Nguyen Province, Sang Moc is lack of infrastructure, facilities and especially human resources to meet locals’ medical demands. Acknowledging this fact, Hong Ngoc General Hospital considered Sang Moc a suitable destination for the series of Healing up Hands. 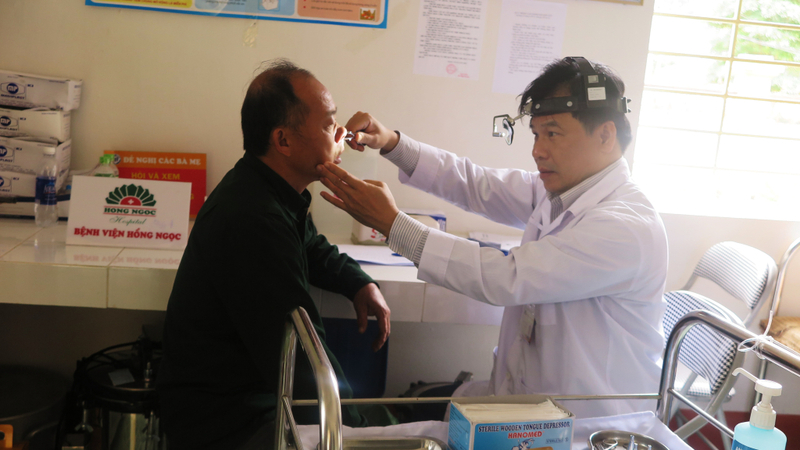 More than 500 people, including elderly patients and the poor living in the commune were examined for conditions and diseases related to various departments such as Pediatrics, Otorhinolaryngology, and Internal Medicine. The team of doctors and nurses participating in this trip also gave advices to people so that they would actively prevent some common diseases and disorders, especially during winter. They hope that the activity would raise people’s awareness of personal care, improving their life quality. The program also gave 40 gift sets as scholarship to the disadvantaged students at local primary school. Gift sets were given to little students to encourage them in studying. Thanks to the dedication of Hong Ngoc team and the cooperation of sponsors (such as Merck, Ipsen, 3T Pharma Company, and DK Pharma), Healing up Hands 2015 was fulfilled with the happiness and appreciation of locals in Sang Moc commune. Hong Ngoc General Hospital hopes that this kind of charity work would encourage more individuals and organizations to come and participated in helping the disadvantaged, thereby contributing to develop the country.